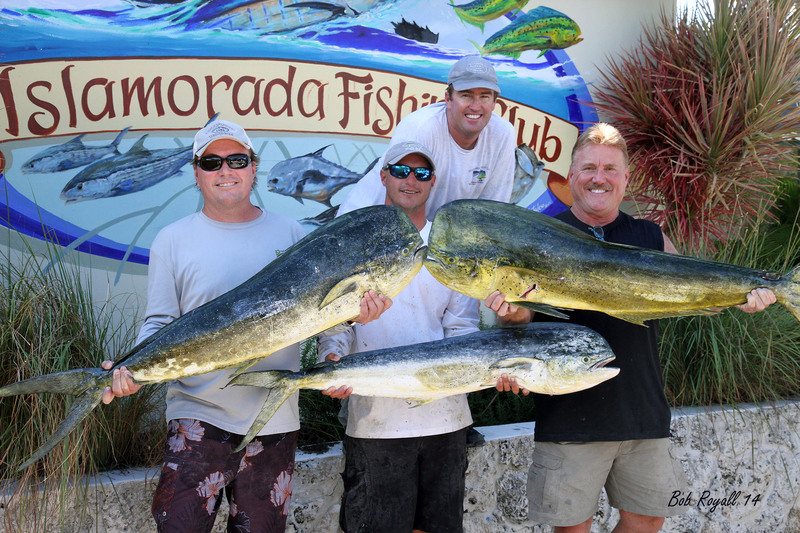 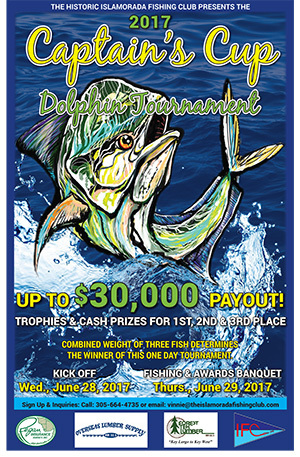 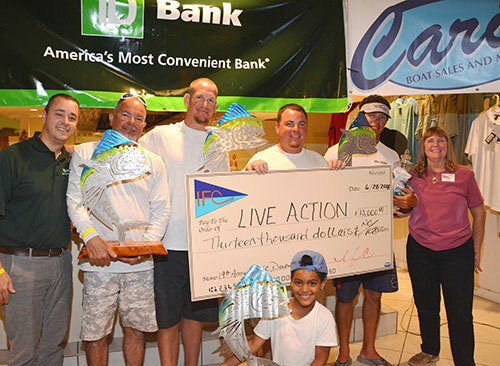 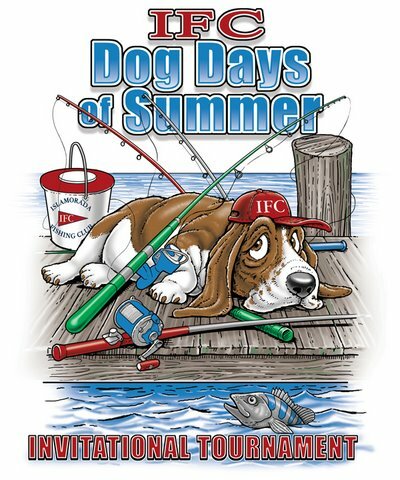 January 26, 2017 | $20,000.00 in cash plus prizes were awarded to Team Catchalottafish, winners of the 2017 Islamorada Fishing Clubs January Sailfish Tournament on January 26th with a field of 18 boats. 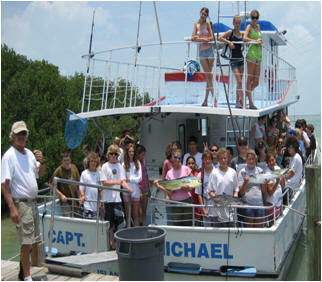 We were very happy with the attendance this year. 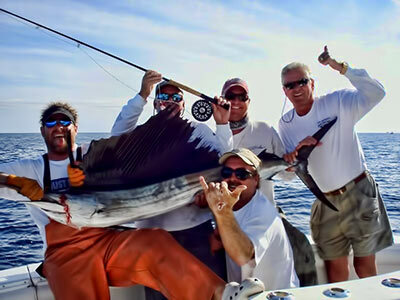 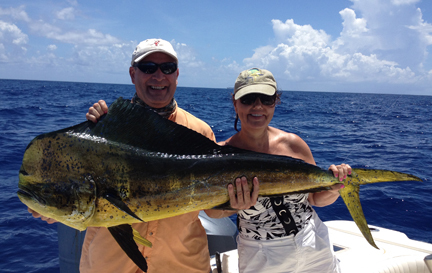 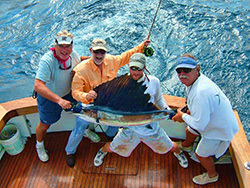 There were 36 sailfish released in this one day event. 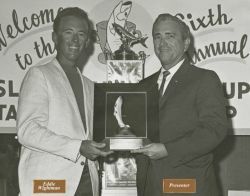 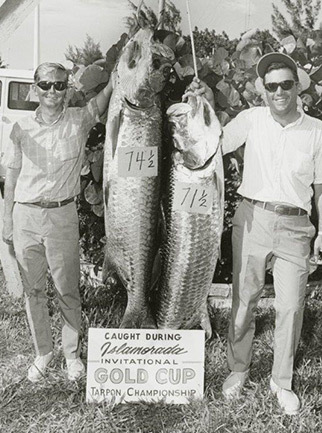 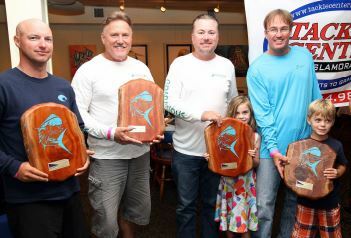 The awards that were presented was original Art by Fish Bone Designs Winning trophies were presented to Billy Wood, Lee Robertson, & Bill Walters with 6 releases. 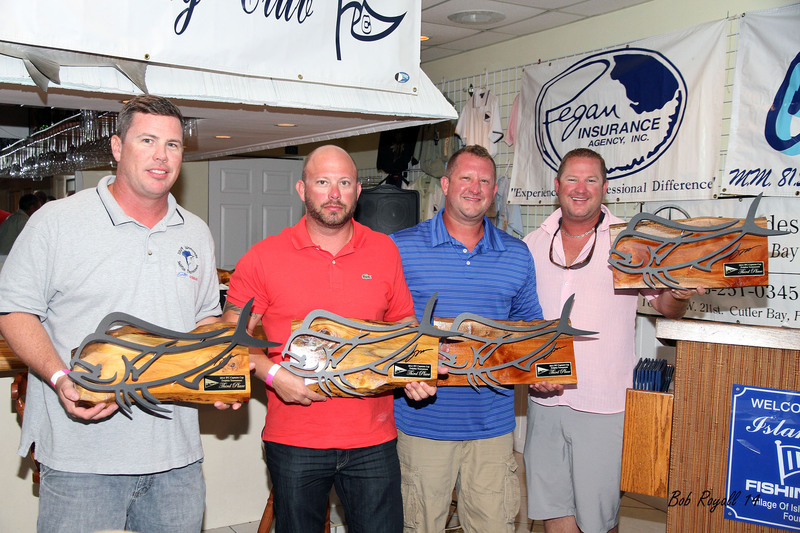 Catchalottafish Captain James Chappell & His Mate Drew Rhonehouse were also awarded custom original trophies & a check for $20,000.00 Relentless was the winner of the 2017 Gold Cup Series. 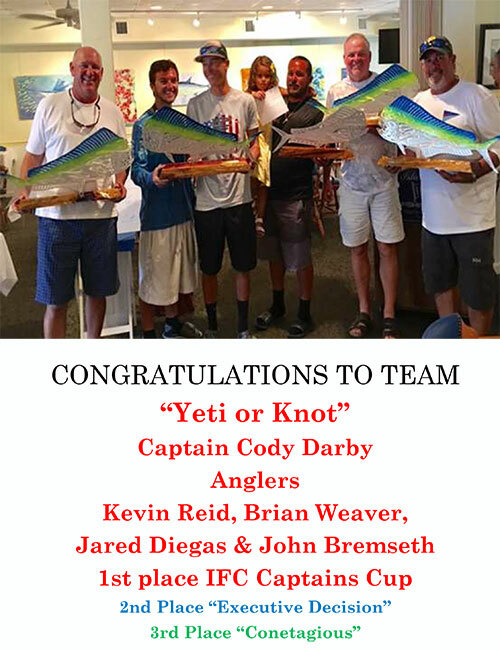 Kalex fought their way into second place securing their spot also with 4 releases on time. 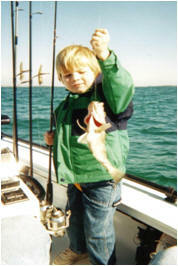 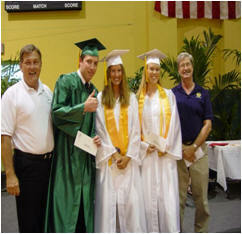 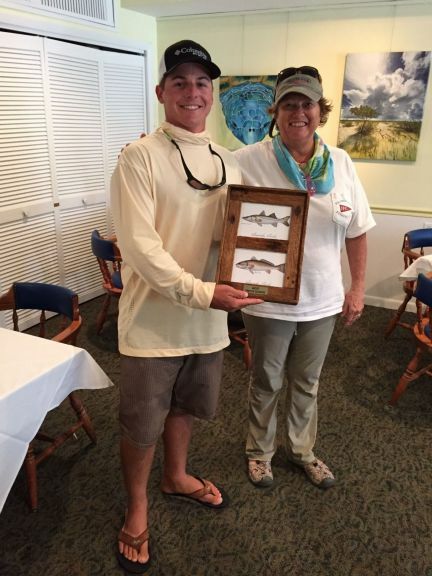 Anglers Patrick Nutt, Dan Birley & Justin Baker were given 2ndPlace Trophies. 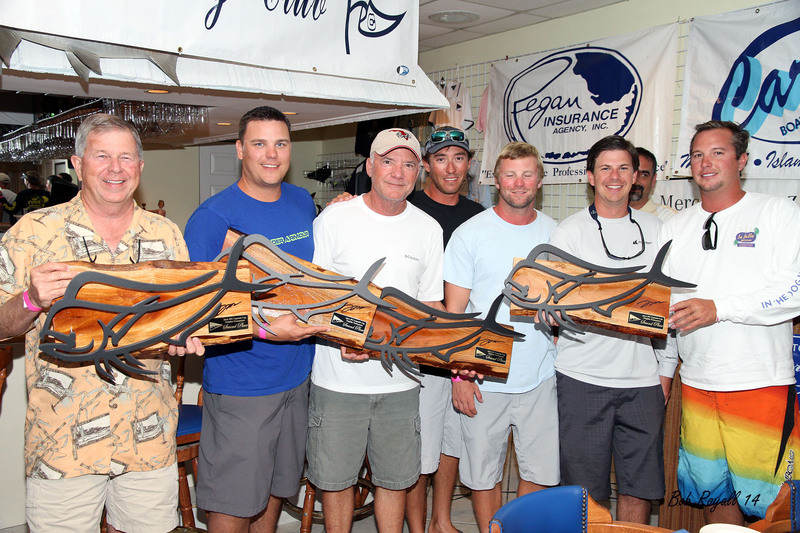 Captain Alex Adler & mate Rich took home trophies as well. 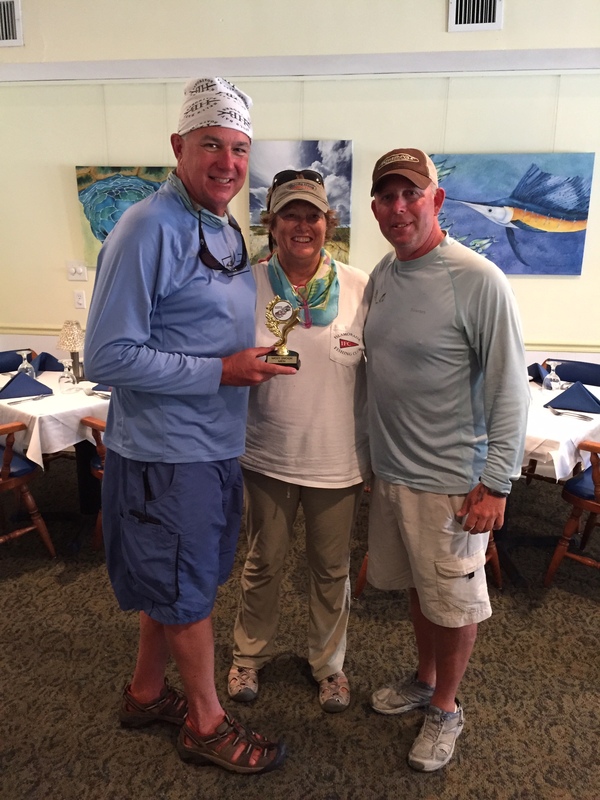 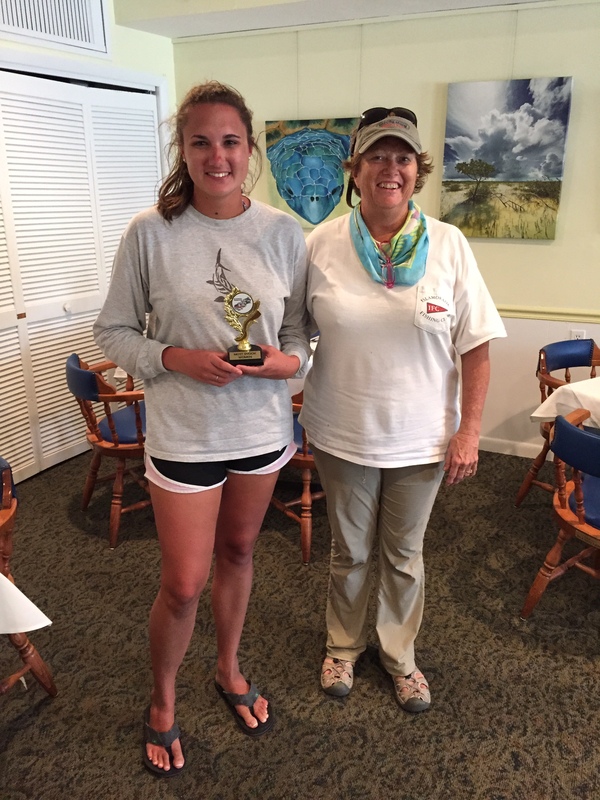 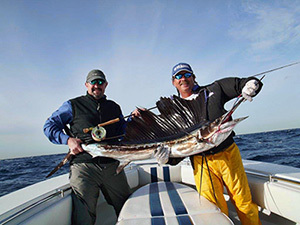 Captain Greg Eklund with Mate Codie Bailey on Cloud Nine released 4 sailfish to take home third place honors. 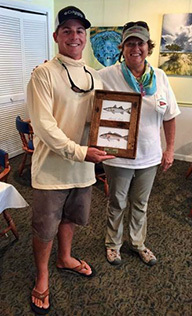 Once again original art was presented to anglers Sharon Ellenwood, Billy Ellenwood & Erik Ehlers.